In this course the student will learn the new thought process for coding lower extremity endovascular procedures for 2011. Territories are key. Paula Digby details appropriate reporting of these procedures including the new endovascular revascularization codes. Discuss what changed and what did not change for this year in this area. 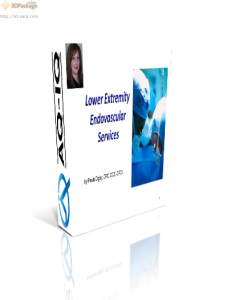 Review Basic Lower Extremity Angiography. Examine Endovascular Revascularization in detail. Discuss Documentation Tips for best practices.